Ben Stokes was the richest winner again in this year's IPL Auction. Ralph Ellis looks at what it means for when the tournament begins in April. "Stokes heads an impressive line-up which suggests that once the market matures, the Royals could well be worth backing to be this season’s IPL Winners." There was a time when Rajasthan Royals were considered to be the "Moneyball" team of the Indian Premier League. The franchise from the city of Jaipur won the inaugural edition of what has become the world's richest Twenty20 competition back in 2008 by uncovering a group of largely unheralded cricketers, and they kept their reputation as the IPL's top talent spotters in the seasons that followed. Clearly not any more. 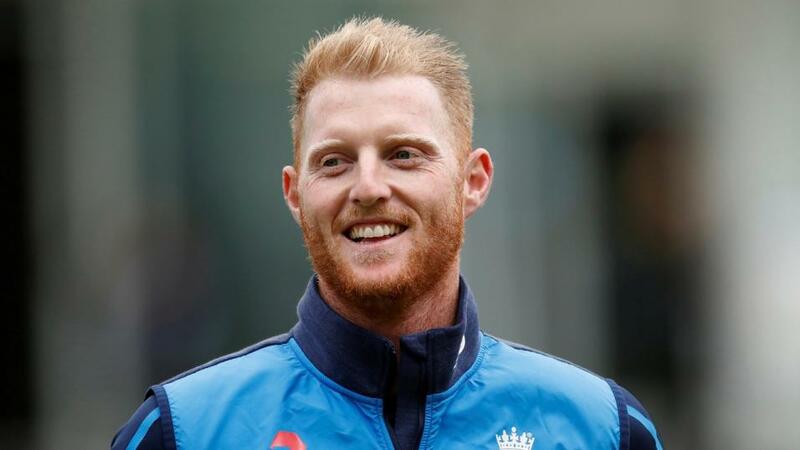 After two years suspended from the action because of match fixing allegations, their owners have decided to spend the big bucks on proven talent - much to the delight of Ben Stokes and his bank manager. The Durham and England all-rounder who was the star of last year's IPL with Rising Pune Supergiants has been bought by the Royals this time for a staggering £1.4million. And while that might be around £300,000 less than he earned taking Supergiants to the final last year, it still shows the scale of their new ambition. As well as Stokes they've signed Jos Buttler for £490,000 - an absolute bargain according to Nasser Hussain - and also paid £1.3million to make left arm fast bowler Jaydev Unadkat the most expensive Indian player in the auction. Then there's a certain Steve Smith, captain of Australia, who can be quite a handy batsman at times, plus the experienced Indian all-rounder Stuart Binny as another top line player. It's an impressive line-up which suggests that once the market matures, the Royals could well be worth backing to be this season's IPL Winners. Signing Stokes as their marquee player, of course, represents something of a gamble despite his huge performances a year ago. There's the small matter of a court case coming up to answer charges of affray as a result of an incident outside a Bristol nightclub. He is due to appear in front of magistrates on February 13th and has said he is looking forward to telling his side of the story. The IPL doesn't begin until April 4th so you hope the long-running saga will have been resolved by then (Royals are able to sign a replacement if Stokes has to miss the whole of the IPL season, but not if he is only absent for part of it). But you sense if there is one man who can handle the spotlight that will be on him, then it is Stokes. He faced a similar level of pressure last season as the richest ever IPL player but rose to the challenge rather than shirked it. His 103 not out against Gujarat Lions was one of the competition's defining moments of 2017, coming to the crease at 42-4 and scoring all but 17 of the remaining runs needed to chase a 162 target. You sense Stokes will be a bit of a caged lion once he's finally released to play again. The chance to play three one-day games and three T20s with Canterbury in New Zealand was a brief respite from the waiting, and his highlights included a 47 ball 93 in one of the T20 games. That was all very low key compared to the IPL and Stokes will be wanting to grab the stage again. The Moneyball team are now the Moneybags one.